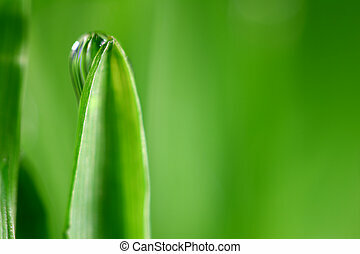 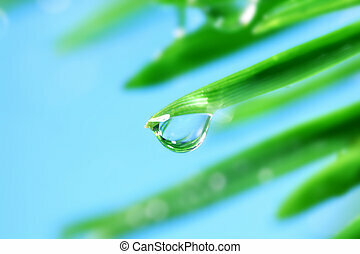 Big water drop on grass blade. 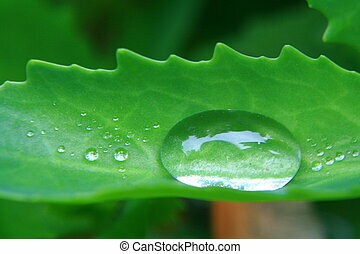 Big water drop with bubbles is on the leaf. 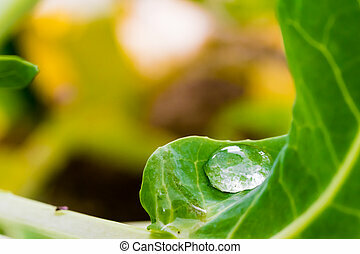 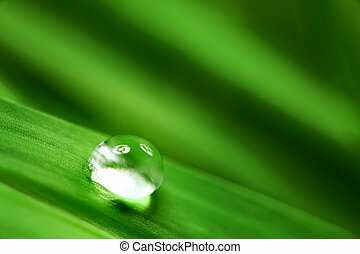 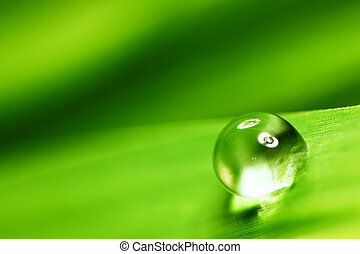 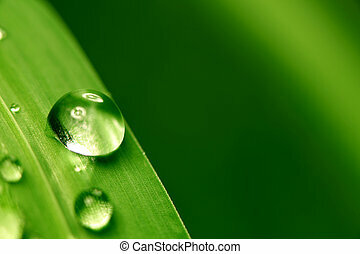 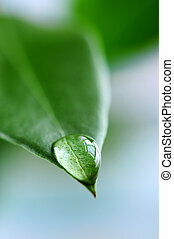 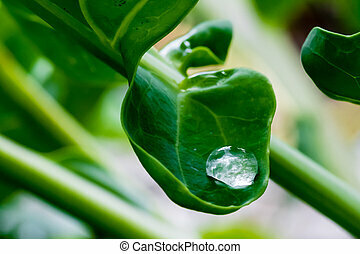 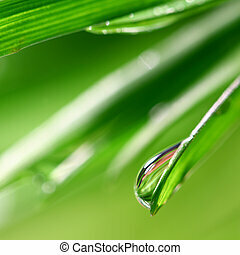 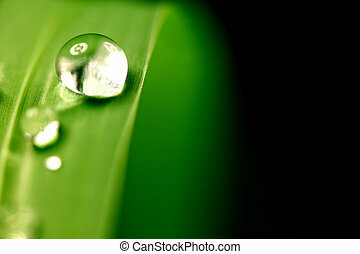 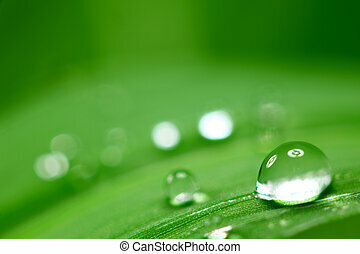 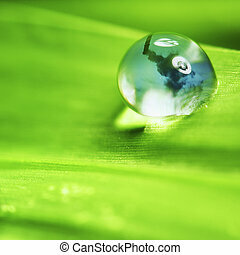 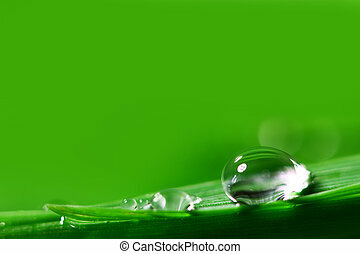 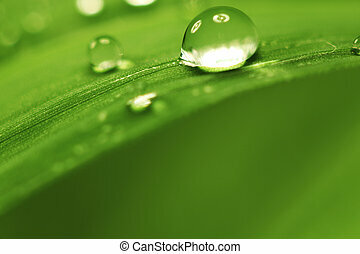 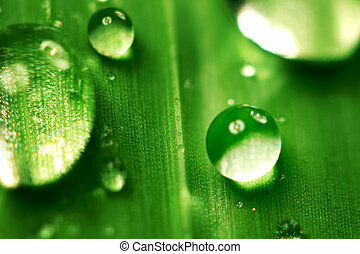 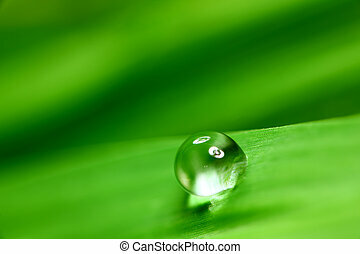 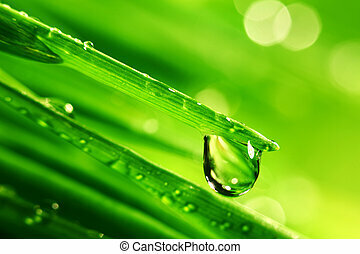 Big water drop on green leaf. 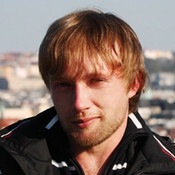 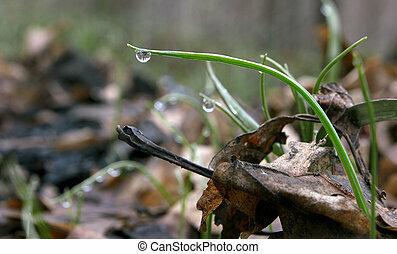 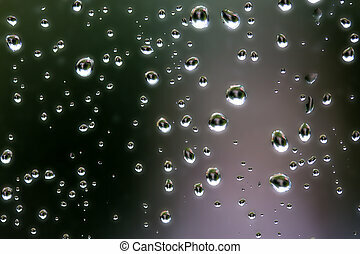 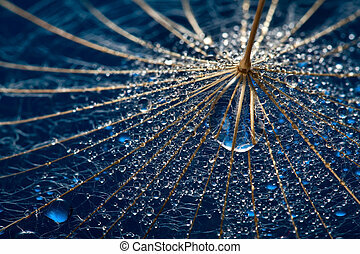 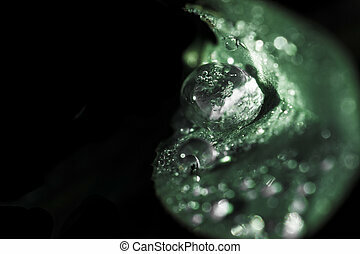 Macro photography with smooth background. 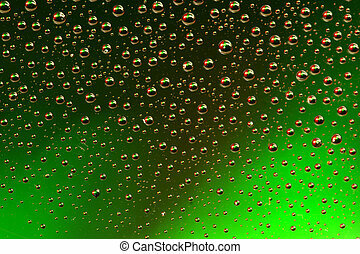 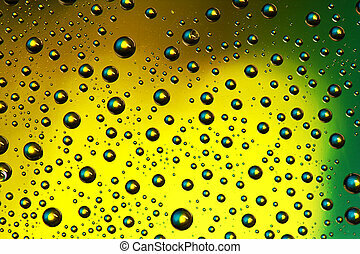 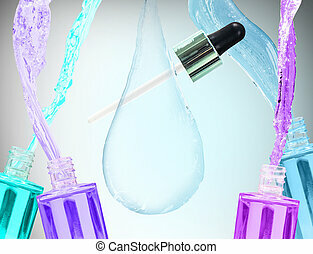 Big water drop with pipette among colorful bottles over gray background. 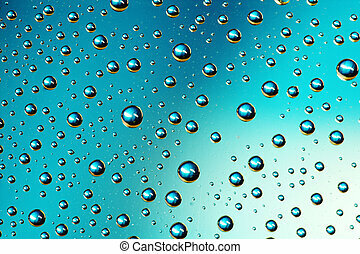 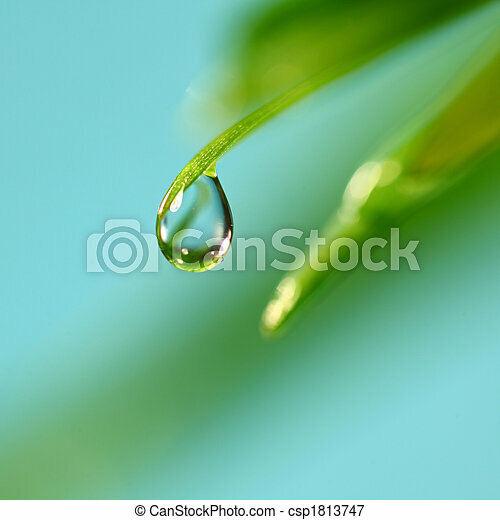 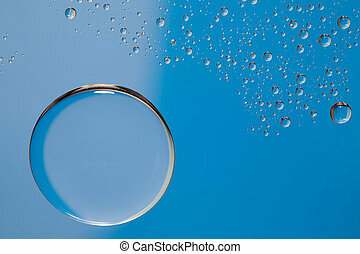 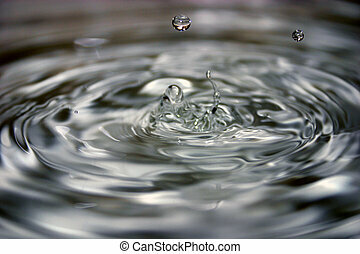 Big water drop on blue background. 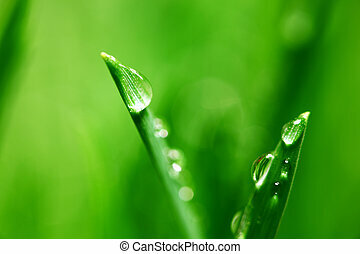 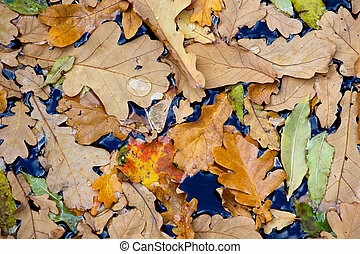 Nature collection.